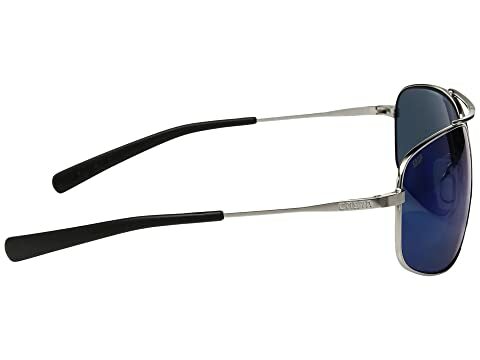 Take the helm with the Costa® Shipmaster sunglasses. 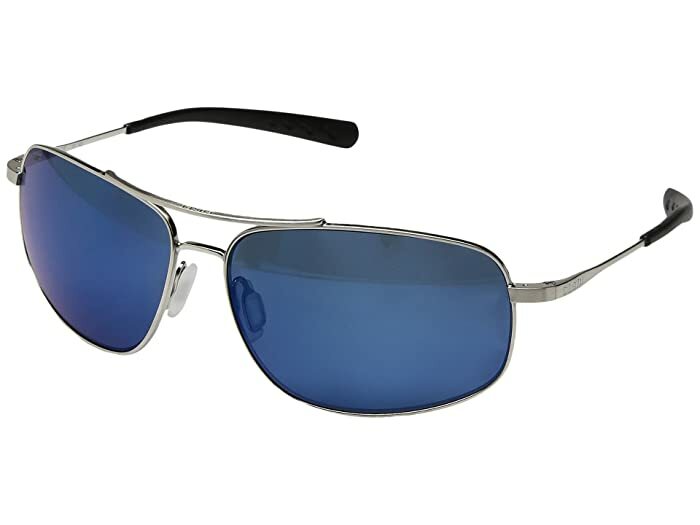 Lightweight titanium frames in an aviator style. C-Wall® molecular bond provides a scratch-resistant coating for lenses. 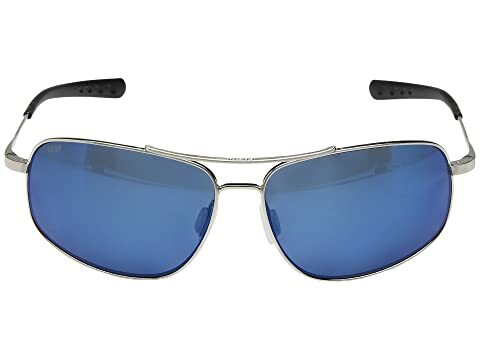 Polarized lens treatment reduces glare. Costa case and cleaning cloth included.